These days there is plenty of software that can make our lives easier and I’ve talked about what people can use it for when carrying out SEO. Do you ever get the feeling people are out there right now trying to make life much easier for you? The reason you feel this way is because it’s true. People are coming up with some amazing ways to change your life and they’re doing it by building great software. You can definitely use software to your advantage when you’re carrying out SEO and we’re going to take a look at some of the ways you can do it. Everyone knows you can make life a lot easier by doing great keyword research before you start trying to rank for anything. If you choose the wrong keywords it could take you years to rank for them, but choose easy ones and you can rank within a few weeks. Once you start getting traffic you can make some money then you can invest it into ranking for the harder ones. You can’t do great keyword research unless you have the professional software to help you. How will you know if you’re ranking for a specific keyword? Will you type them into Google randomly to see where you are in the search engines? Will you wait until you see your visitor count go up before you know your hard work is producing results? These days you need to use keyword tracking software. It will let you type in every single keyword you’re trying to rank for and it will update your rankings every day so you know exactly what is happening. It would be great if you didn’t have any competitors because nobody would be competing with you for the top spot on Google. Unfortunately we live in the real world and it will always be a constant battle for success and you need to come out on top. The easiest way to stay ahead of the competition is to simply steal all their backlinks. Once you combine them with the backlinks you’ve achieved on your own you should have a stronger link profile than them. A few years ago it was crazy because everyone was building a huge amount of backlinks with software and Google didn’t have a clue what was happening. It didn’t take them long to catch up and they sent most of those websites packing. You can’t build mass backlinks anymore, but you can definitely still automate the process if you’re smart. As an example, you can syndicate your new articles to different social media platforms with the touch of a button. If you don’t have analytics set up on your website you will need to do something about it right now. 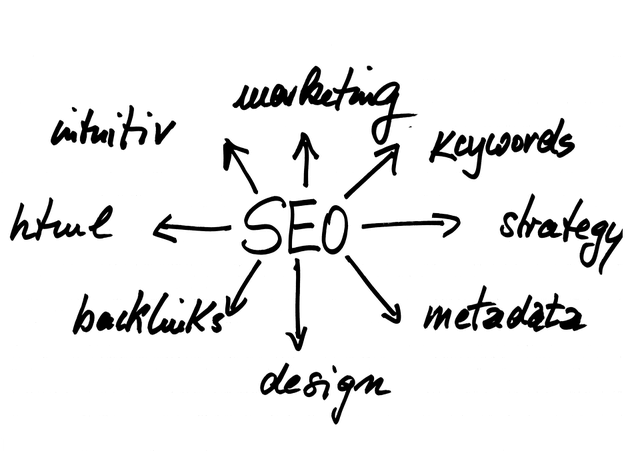 It’s very important because you need to know everything you possible can about the traffic landing on your site. You won’t be able to see what keywords people are using to get to your site anymore, but you can still see what pages they are landing on. This will let you pay more attention to them so you can increase your traffic even more.